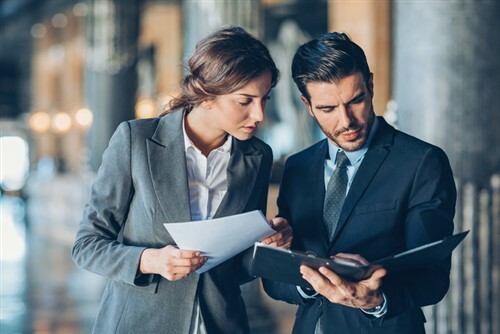 Awareness may be on the rise when it comes to parametric insurance, but one senior figure says more must be done to educate the industry as understanding is still lacking in some areas. 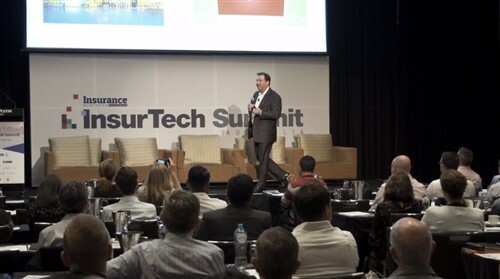 “Over the past couple of years, parametric insurance certainly has gained a lot more visibility in insurance discussions,” says Andre Martin, head of innovative risk solutions for the APAC arm of Swiss Re Corporate Solutions. One area in which education would be beneficial, according to Martin, is the notion that parametric insurance can replace elements of a traditional indemnity, in order to reduce costs. Martin also suggests that more could be done to educate the industry on possible applications of parametric insurance as many still believe it can only be triggered by a weather event. “While nat-cat events – and weather in general – are a very common trigger for parametric insurance solutions, there are dozens of applications using other triggers and indices,” says Martin. In addition to the more common weather triggers like temperature, wind speed or precipitation, Martin says Swiss Re Corporate Solutions has structured covers involving a range of triggers like regulatory shutdown, footfall or occupancy rates, power plant outage or commodity prices. “Any index that describes a fortuitous event and where historical data is available can theoretically serve as trigger,” says Martin. Of course, while further education will be of benefit, Martin says he has observed a notable uptick in industry interest. 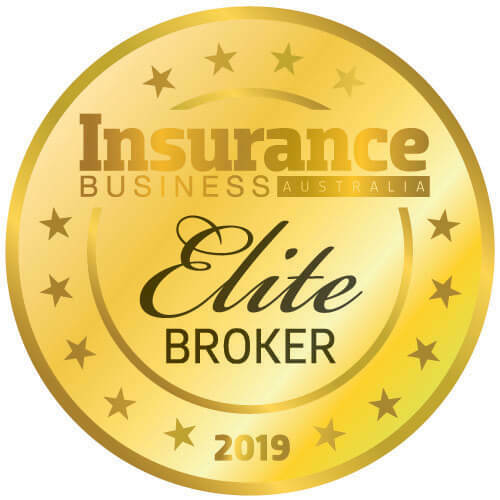 “The insurance industry as a whole has been ramping up education and information around parametric solutions and we are seeing the results taking shape: clients and brokers more educated on how and when to use index-based insurance compared to 12 or 24 months ago,” he says.